With Podcast Addict, manage all your audio & video Podcasts as well as your YouTube channels and News feeds from your Android device. 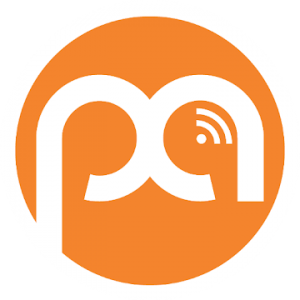 With Podcast Addict, manage all your audio & video Podcasts, Radio on Demand, Audio books, Live stream radio as well as your YouTube channels and RSS News feeds. Subscribe to your favorite podcasts using the embedded networks (5by5, ABC, AfterBuzz TV, BBC, CNN, Carolla Digital, ESPN, FrogPants, LibriVox, Nerdist, National Public Radio (NPR), Revision3, Smodcast, Ted Talks, Twit, NPO, …). You can also import your podcasts subscriptions from iTunes or any other OPML file, or use the embedded search engine to browse Podcasts Addict (300K podcasts) or iTunes databases (250K podcasts). You can also listen to live internet based radio stations.